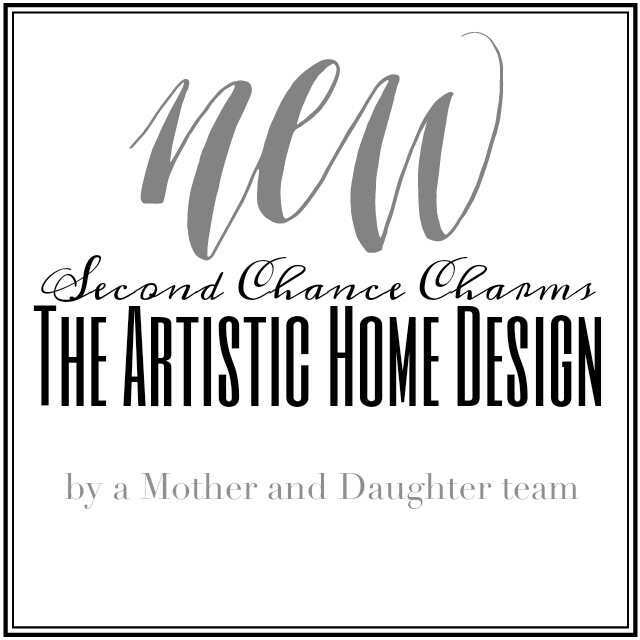 Second Chance Charms is presenting a NEW product line called The Artistic Home Design! Featuring a collection of Fine art painting in acrylic by Maureen Flanigan on Second Chance furniture. A new style developed by a mother and daughter team bringing the traditional canvas paintings onto today’s refinished furniture. Maureen Bolton Flanigan was born in Buffalo, N.Y, in 1963. She showed an early interest in art and under the guidance of her Grandmother began painting in oil at the age of nine. As a youngster, Maureen painted neighborhood windows for the holiday seasons and by her teens was painting windows at local businesses. She progressed into painting murals and decorative work in private homes and businesses. She attended Phoenix College and graduated with an Associate’s degree in the Fine Arts program. For several years, she was a student of renowned Arizona Artist Hal Weber, where she acquired a solid foundation in both portraiture and landscapes. While living in San Diego, California, she became a student of renowned Western Artist Jack Jordan, developing her unique and vivid use of color. She has won numerous awards in local shows and her paintings are in public and private collections throughout Arizona and California. Maureen has served two terms on the City of Peoria Arts Commission. Maureen and her husband Brad have been married for 35 years, they have 4 children, (one son-in-law and two daughter in-laws), and a total of 8 grandchildren. Maureens’ daughter Rebecca, is very accomplished in her own unique style of refinishing furniture, and it seemed like a perfect fit to combine their talents to create fine art on the furniture that Rebecca brings back to life. Maureens artist statement has always been “…The beauty of a work of art is in the work itself.” A quote by Robert Henri, THE ART SPIRIT. 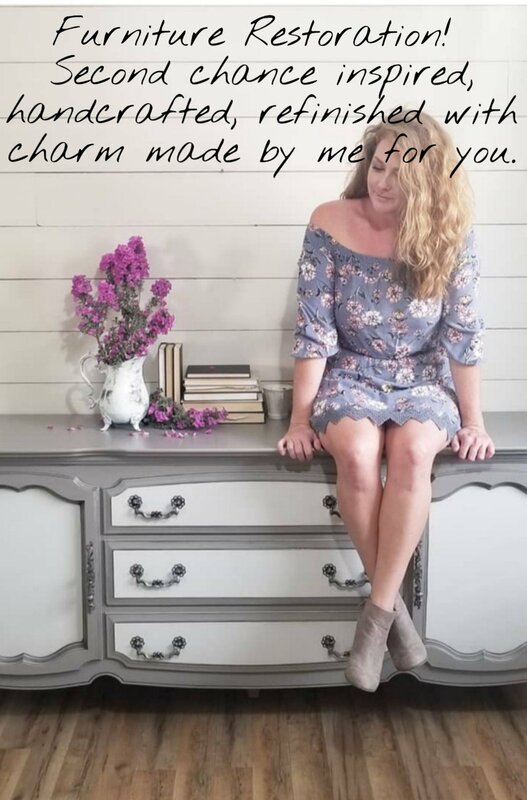 And now, this statement has a new and special meaning, as each piece is a combination of creativeness from both mother and daughter, a very special bond.